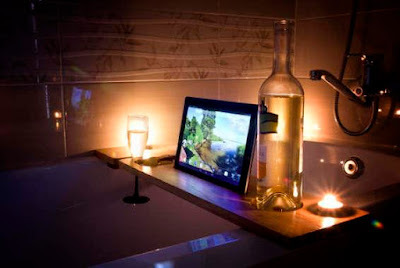 Looking for some cool, clever and interesting gadgets for your bathroom? Look no further; we have 'Coolest Bathroom Gadgets' from all over the world for you. 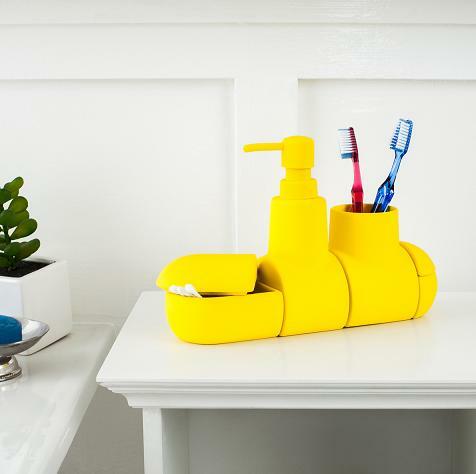 Submarino Bathroom Set: The Submarino Bathroom Set is a bathroom organizer in the shape of a submarine. The four-piece set is connected by hidden magnets, is made of porcelain and coated with rubberized paint. It holds toothbrushes, soap, cottonswabs and more. Buy Now: $85. Footmate Massager and Scrubber: The Footmate Massager and Scrubber can be used in your bathtub or shower, cleans your feet and also massages them. 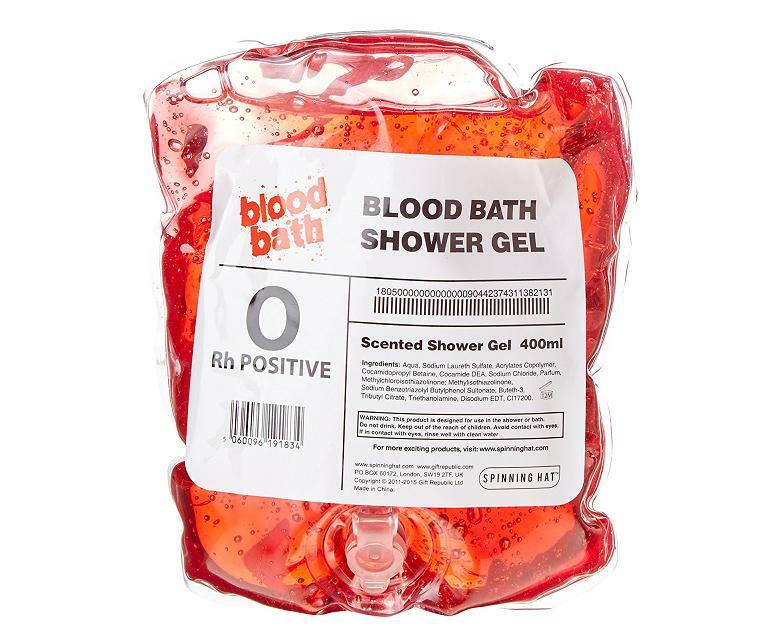 Just put some gel (included) or soap on it and rub your foot back and forth. 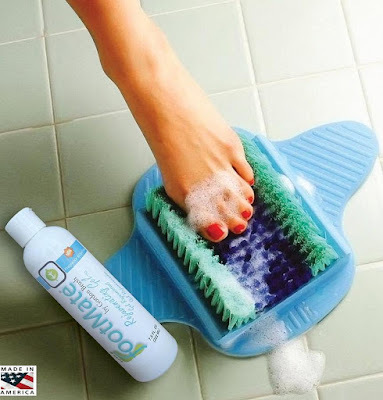 Its gentle inner brush massages your tender sole, while stiffer outer bristles smoothens rough skin and more. Buy Now: $39.95. 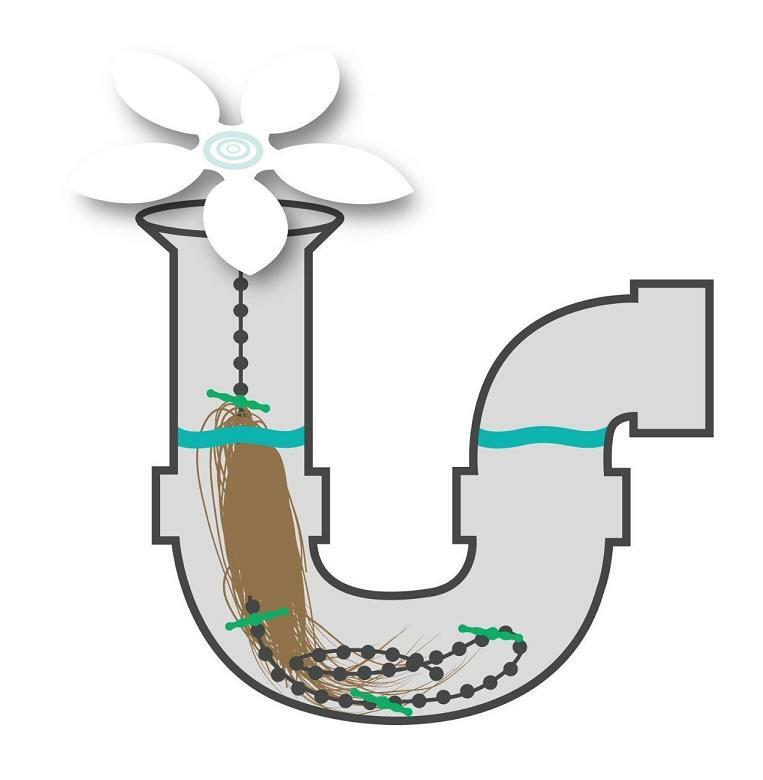 Bathtub Hair Catcher: The second most often issue you can have is hair building and blocking the drain while the first has been the universal who left the toilet seat up. 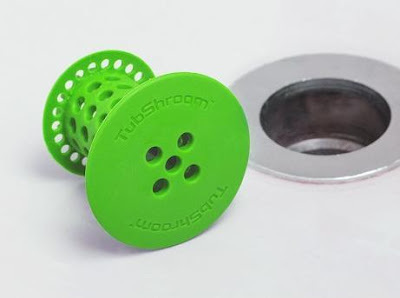 Tubshroom is a bathtub hair catcher that catches hair before they go down the drain. The hair wraps around its spool-like design and you can remove the hair once a week. Buy Now: $12.95. 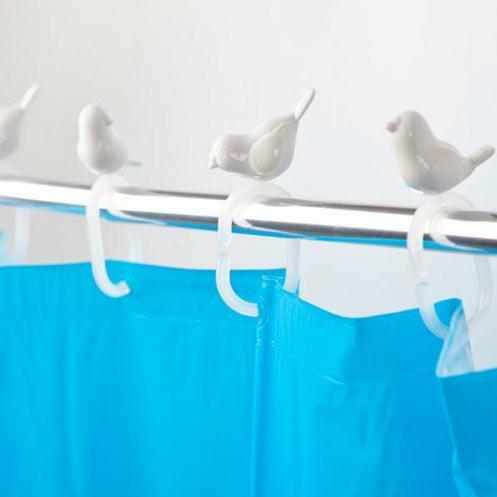 Bird Shower Curtain Hooks: The Bird Shower Curtain Hooks looks really cute and perfect for your shower curtain. Buy Now: $24.90. 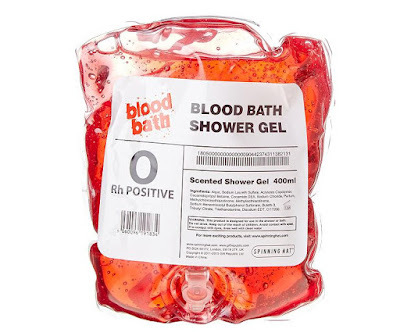 Shower Gel: The Bag Shower Gel comes with 13.5-ounces of cherry scented shower gel in a bag along with a rope cord for holding. Buy Now: $10. Wooden Bathtub Caddy: If you are among those who like to soak up in the water and relax, then this Wooden Bathtub Caddy is a must for you. It sits on your bathtub, holds your drink while you enjoy your favorite movie on your smartphone or smart device. Buy Now. 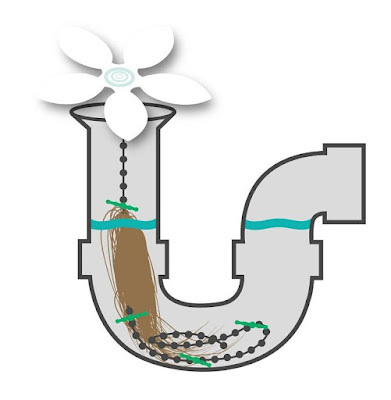 Shower Drain Hair Catcher: The DrainWig Shower Drain Hair Catcher can be installed into your bathtub or shower drain in seconds and it catches the hair that goes down it. Its flower pedal sits on the top and while the long thread of beads goes into the drainpipe and catches the hair for up to 2-4 months. Buy Now: $8.99. Button Up: Button Up is a cool magnetic holder that looks like a button and attaches to your bathroom wall and holds your towel. 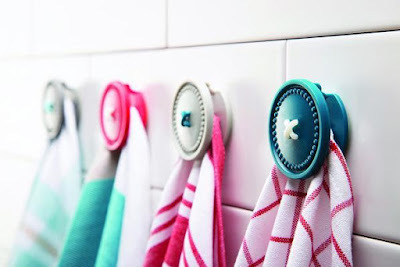 It consists of two pieces, one piece sticks to the wall, while the other one is to be placed on top of your towel and it holds your towel using the magnet. Buy Now: $14.90. Industrial Pipe Dual Toilet Paper Holder: The Industrial Pipe Dual Toilet Paper Holder is perfect for bathroom décor. 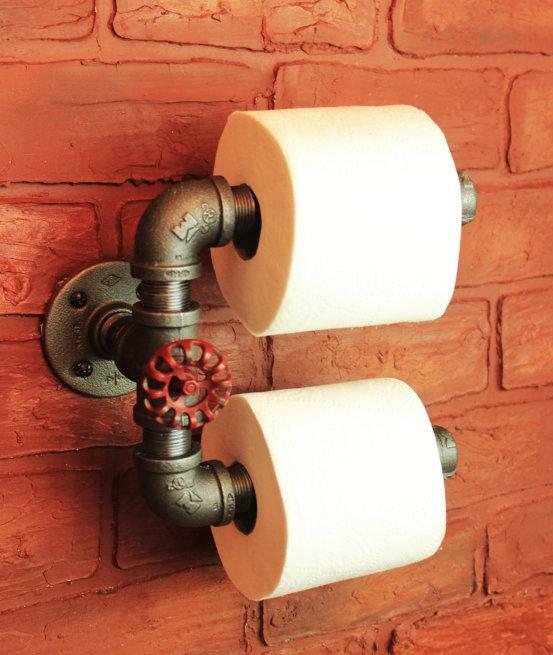 It's handmade with industrial black pipes and a vintage styled red hose rotator looks cool in any industrial and steampunk styled restrooms. Buy Now. 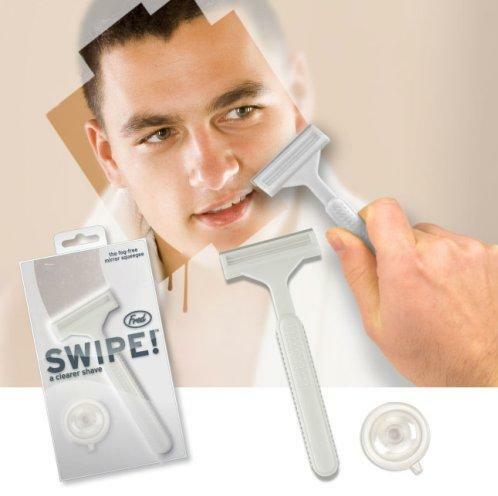 Mirror Swipe: The Mirror Swipe looks likes like a little razor and comes with a squeegee instead of a blade; so next time your bathroom mirror steams up again, just give it a swipe. Buy Now: $19.99. 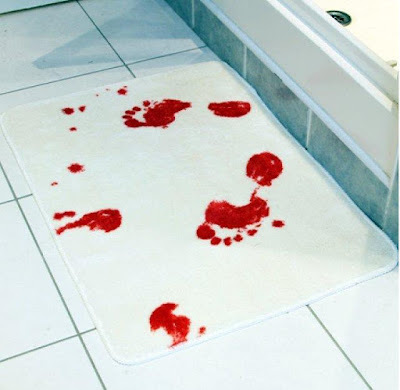 Bathmat: This cool bath mat is sure to surprise any one who enters your bathroom and make them think twice before using it. Buy Now: $30. Aqua Planetarium: The Homestar Aqua Planetarium lets you enjoy the spectacle of the night sky while soaking up in water and relaxing. 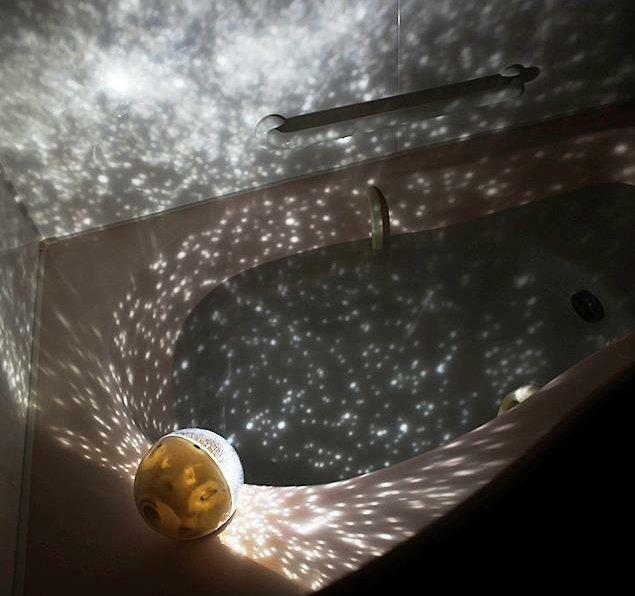 Its pinhole projection spreads out in a beautiful pattern of stars around you. It's splash proof and surrounds you with 180 degrees of stars along the 6th parallel north circle of latitude. Buy Now: $64. 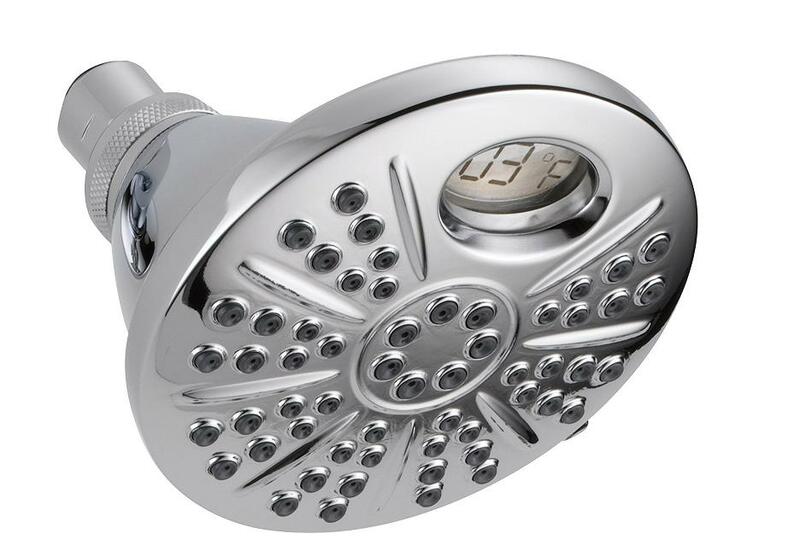 Delta Faucet 75668 Temp2O Shower Head: The Delta Faucet 75668 Temp2O Shower Head displays the water temperature that's coming and takes out the guesswork. Apart from this, showerhead light changes colors depending on the temperature of the water. Buy Now: $23.01. 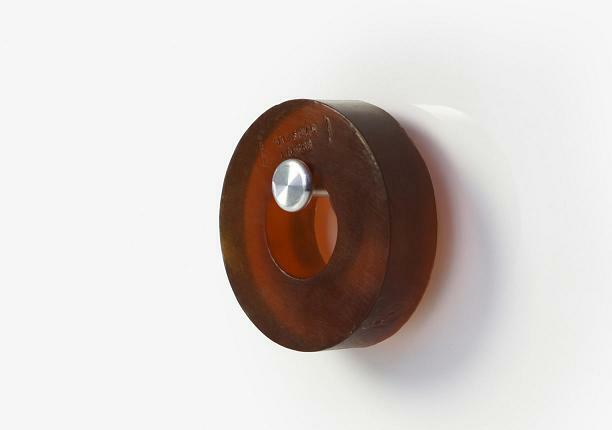 Ruggy: The Ruggy is a wooden hanger with a clip-like design that can be placed anywhere and can hold any type of fabric. 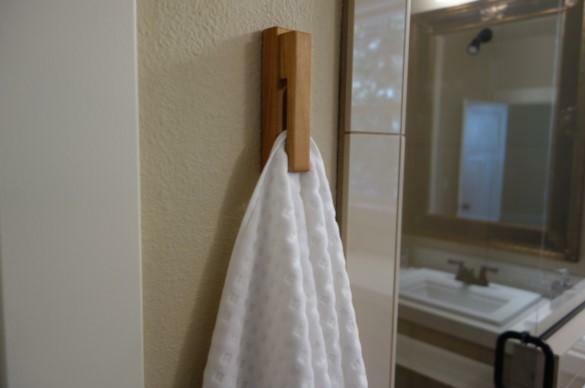 Its over 20 times smaller than a towelrack and dries fabrics 2 times faster than any ordinary towel holder. Pre-order: Starting from $29. Bathroom Gadgets: 1 | 2 | 3 | 4 | 5 | 6 | 7 | 8 | 9 | 10.